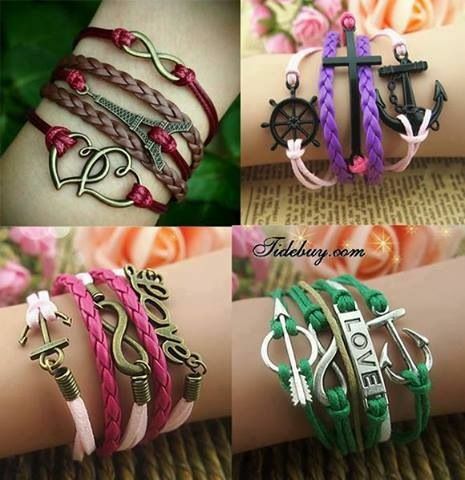 18/09/2014 · I love fun and funky jewelry. I just don't have the funds to buy some of the pricey pieces that I see in the stores. I also love crafting with fabric and, luckily, I do have a lot of fabric.... This season’s resurgence of friendship bracelets has us perpetually on the hunt for fun, colorful additions to our arm parties. And while we instantly fell in love with this J.Crew cloth bracelet, the style had us thinking back to our summer camp days, when we made bandana versions of these by the wristful. 28/04/2009 · This will make the fabric tube show the right side of the fabric. After you have your fabric tube right side out. Tie a knot about 3 inches from one end of the tube, and cut the other end at an angle.... Pull a piece of fabric through a small piece of tubing (a little less than an inch). Use a small cord end to create a triangle shape and snip of excess material. Use pliers to attach earrings hooks and pull a bit of chain through the tubing to finish the look. We recommend squeeze a little bit of glue into the tube to keep the chain in place. Pull a piece of fabric through a small piece of tubing (a little less than an inch). Use a small cord end to create a triangle shape and snip of excess material. Use pliers to attach earrings hooks and pull a bit of chain through the tubing to finish the look. We recommend squeeze a little bit of glue into the tube to keep the chain in place.... This season’s resurgence of friendship bracelets has us perpetually on the hunt for fun, colorful additions to our arm parties. And while we instantly fell in love with this J.Crew cloth bracelet, the style had us thinking back to our summer camp days, when we made bandana versions of these by the wristful. 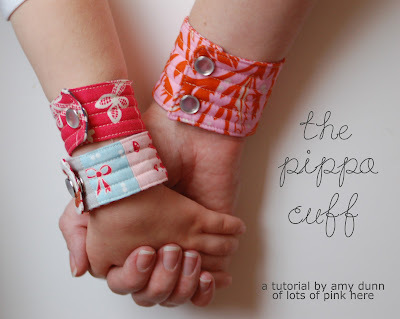 Pull a piece of fabric through a small piece of tubing (a little less than an inch). Use a small cord end to create a triangle shape and snip of excess material. Use pliers to attach earrings hooks and pull a bit of chain through the tubing to finish the look. We recommend squeeze a little bit of glue into the tube to keep the chain in place. I make a line of upcycled jewelry from materials I might otherwise throw away. 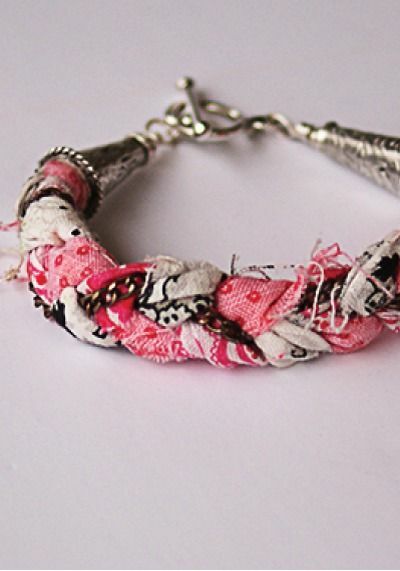 For these bracelets I use any old scraps of fabric and trim that can still be sewed together.